If you want to use one of today's major VR headsets, whether the Oculus Rift, the HTC Vive, or the PS VR, you have to accept the fact that there will be an illusion-shattering cable that tethers you to the small supercomputer that's powering your virtual world. There have been a variety of approaches to solving this problem already. 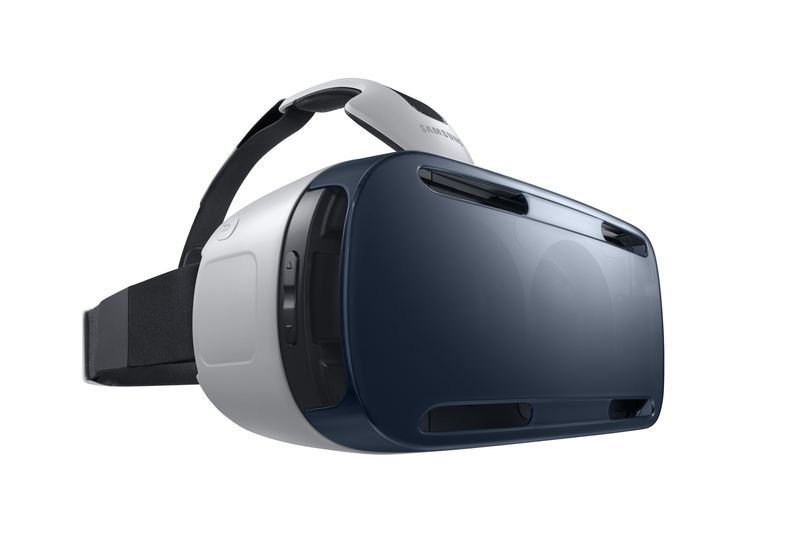 Smartphone-based headsets such asÂ Google's Daydream ViewÂ and Samsung's Gear VR allow for untethered VR by simply offloading the computational work directly to a phone inside the headset. Or the entire idea ofÂ VR backpacks, which allow for a more mobile VR experience by building a computer that's more easily carried. But there are still a lot of limitations to either of these solutions. Latency is the whole reason a wireless solution hasn't worked so far. VR is especially latency-sensitive, along with the huge bandwidth requirements that VR needs to display the level of high-resolution video required for virtual reality to work. But the MIT team claims that the millimeter wave signals can transmit fast enough to make a wireless VR headset feasible. The issue with using millimeter wave technology is that the signal needs a direct line of sight, and fares poorly when it encounters any obstacles. MoVR gets around this by working as a programmable mirror that can direct the direction of the signal to the headset even while itâs moving to always make sure the signal is transmitting directly to the headset's receivers. For now, the MoVR is simply a prototype, with the team hoping to further shrink down the system to allow for multiple wireless headsets in one room without encountering signal interference. But even as a proof-of-concept, it's an interesting perspective on how virtual reality could one day work.